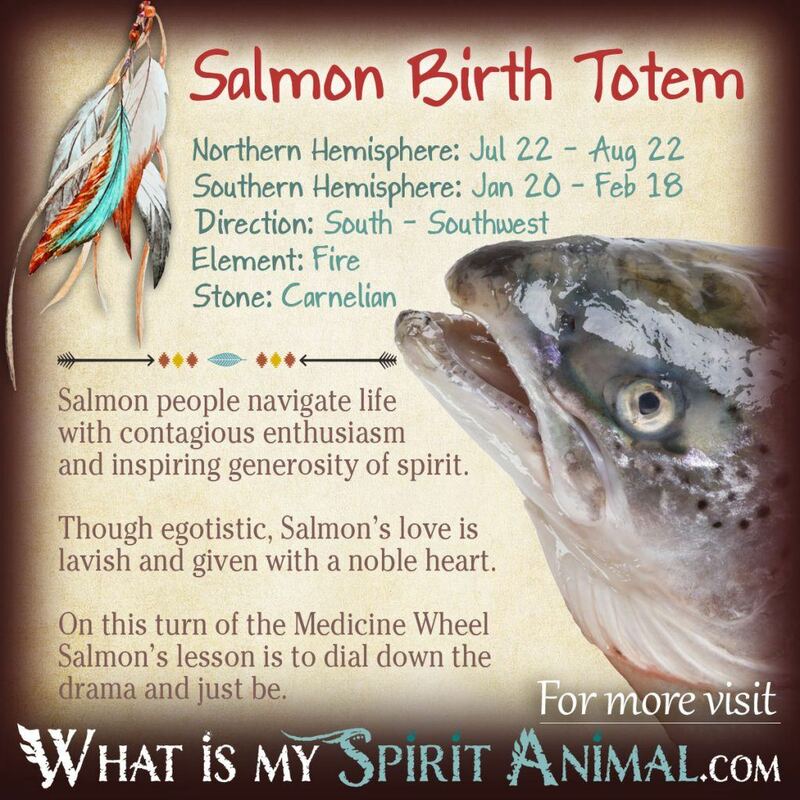 i would like to find out what my spirit guide is. i am a metis and part of the painted feather woodland tribe, i would like to learn more about my indigeonous heritage and traditions. 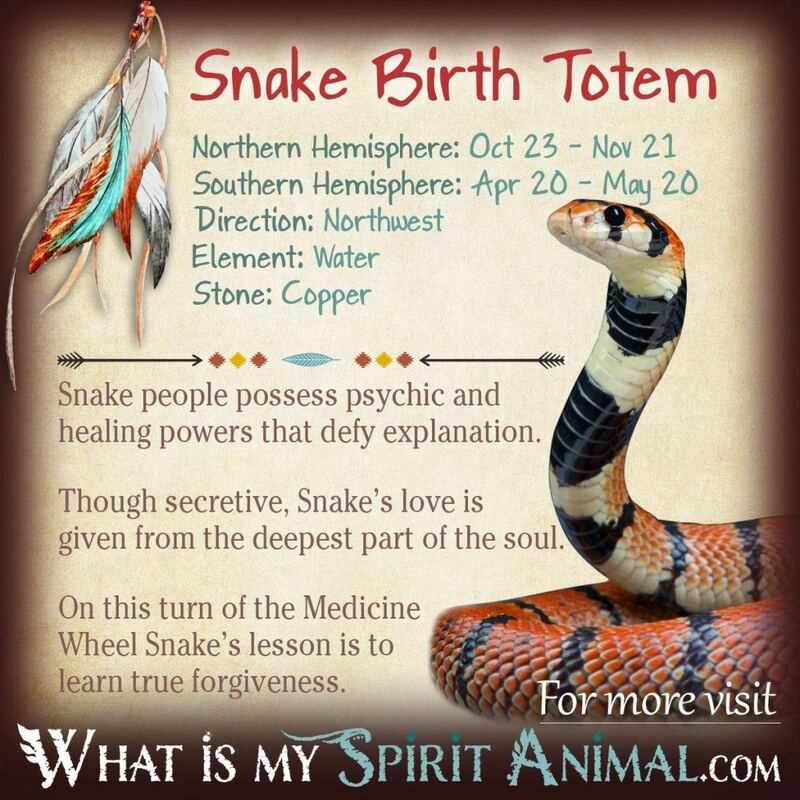 i decided finding my spirit guide would be a good first step. would someone be able to help me? I’m actually really surprised how accurate this is. I got the woodpecker and personality wise, it was right… now the think with the check book, not so much, but this is really cool! 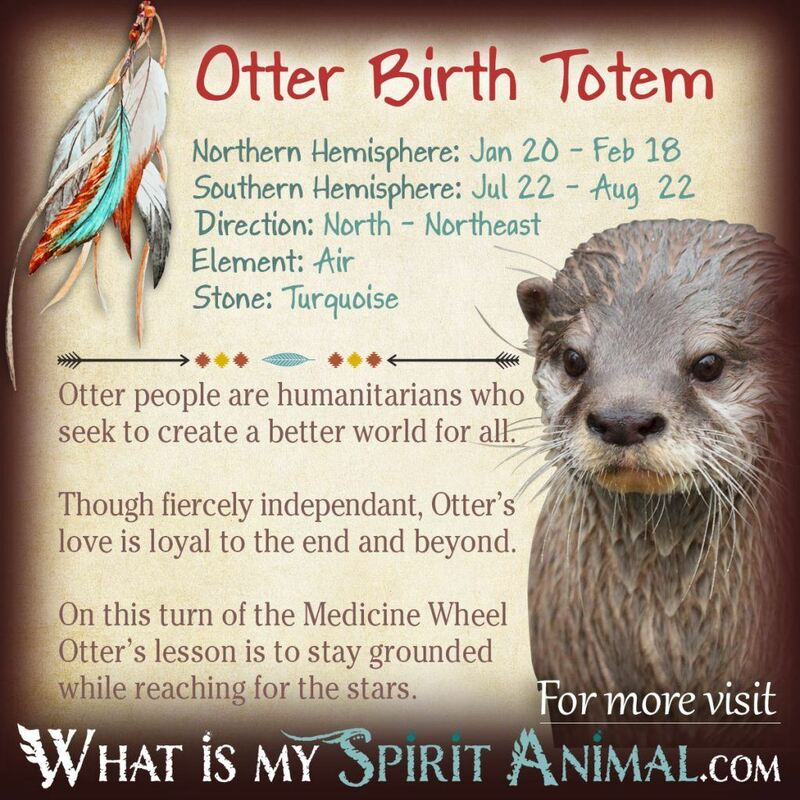 I was thinking today “what is my totem animal?” and a bear came to mind. I have no idea why. I thought it sounded good but I had to have some more exotic animal, like a cheetah, a black panther or even a beluga whale. I googled how to determine it; the first thing was a quiz. 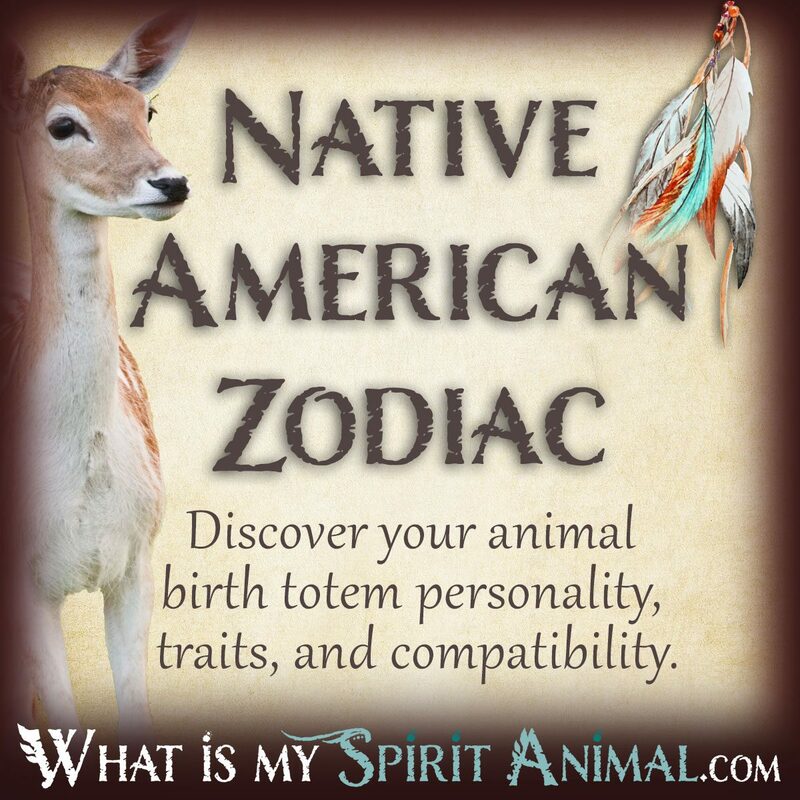 I ended up with the coyote but, although a cool animal I’ve encountered in the wild, it didn’t sound quite right. 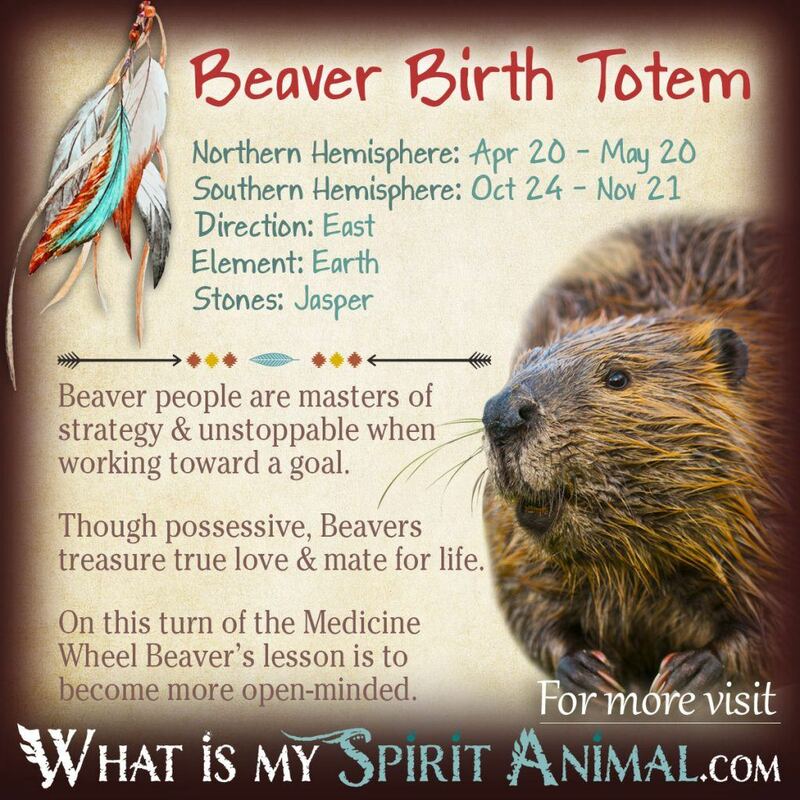 The 2nd link was here and… my birthdate places me at bear! The sensual stuff however is completely wrong, as it is for most Virgos. But I shall be a bear from now on, rip people’s faces off and now I need to find me a cave! That is very shocking. 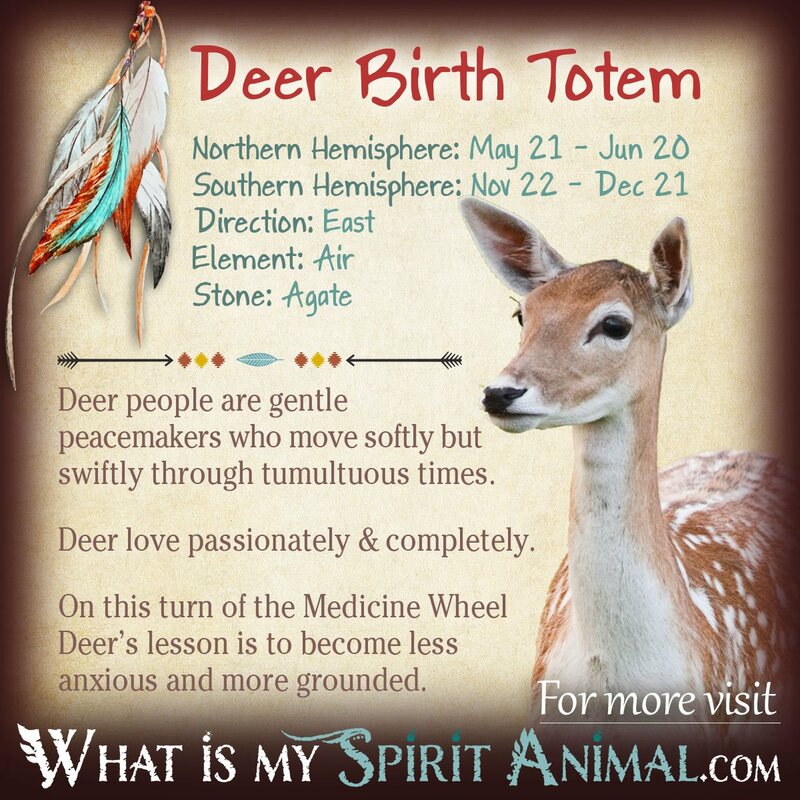 I was wondering what is my totem animal, I thought I was a lynx. 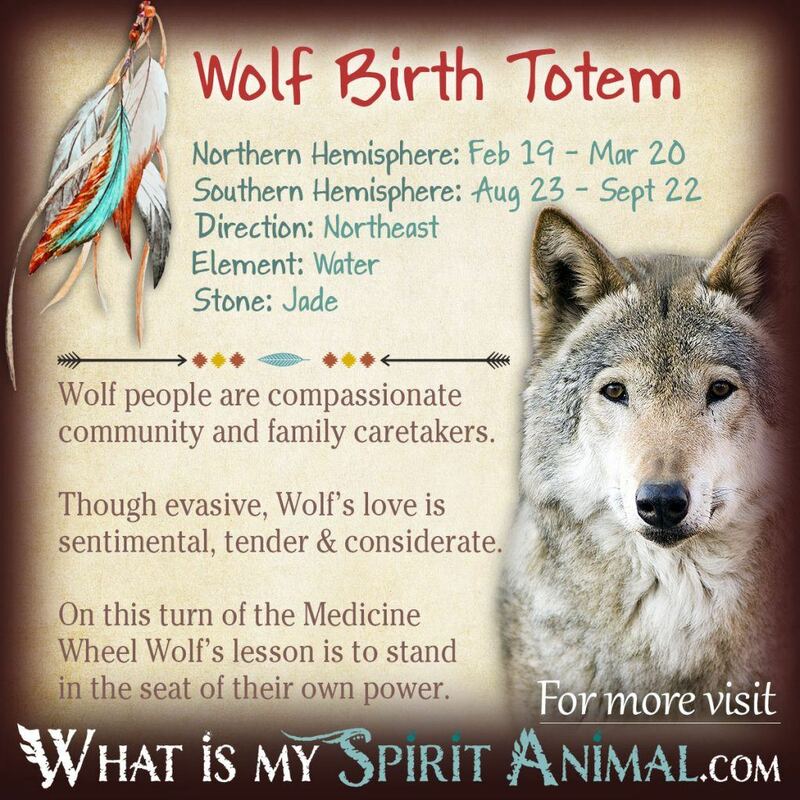 I even searched it up and it did fit me and how I act, but I did a quiz and I got a coyote, but it did not fit me so I did this and my birthdate Is august 23. 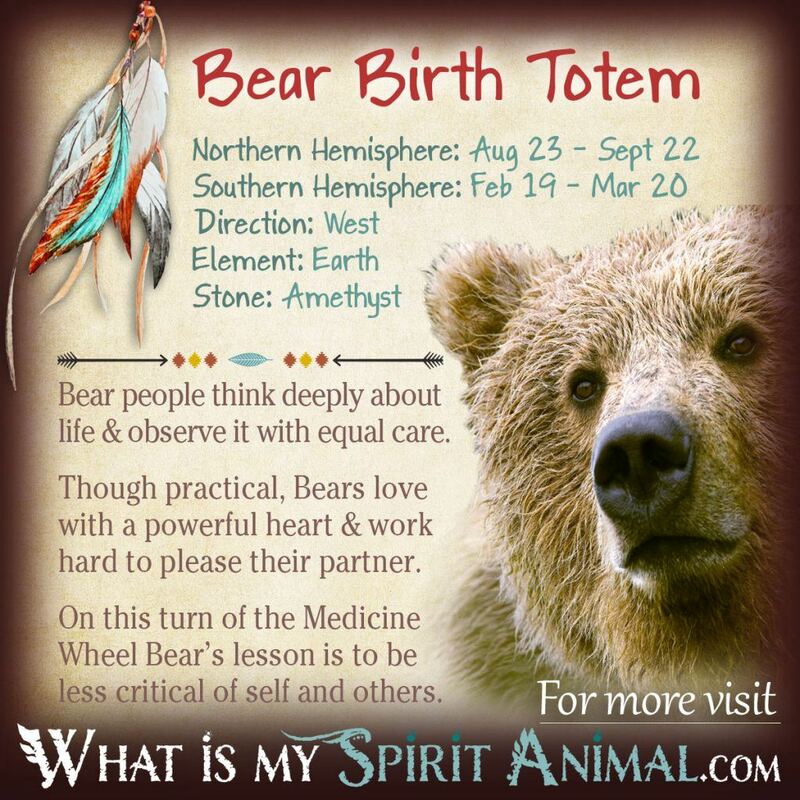 So I am a bear and a Virgo, I was suprised how similar it was. 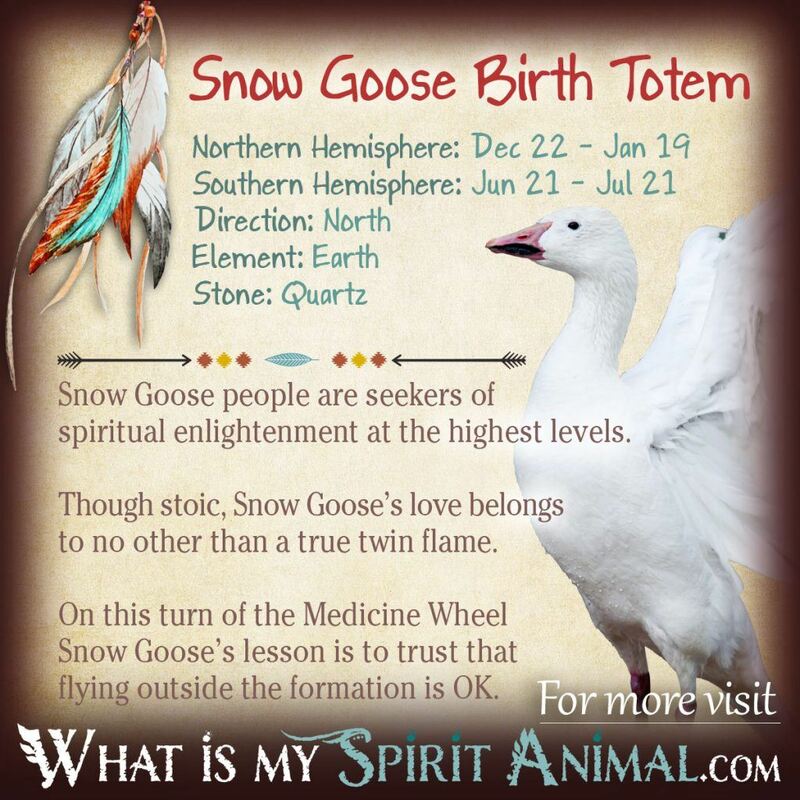 A turn of the medicine wheel equals one lifetime. Hope that helps! My birthday is Nov 19. 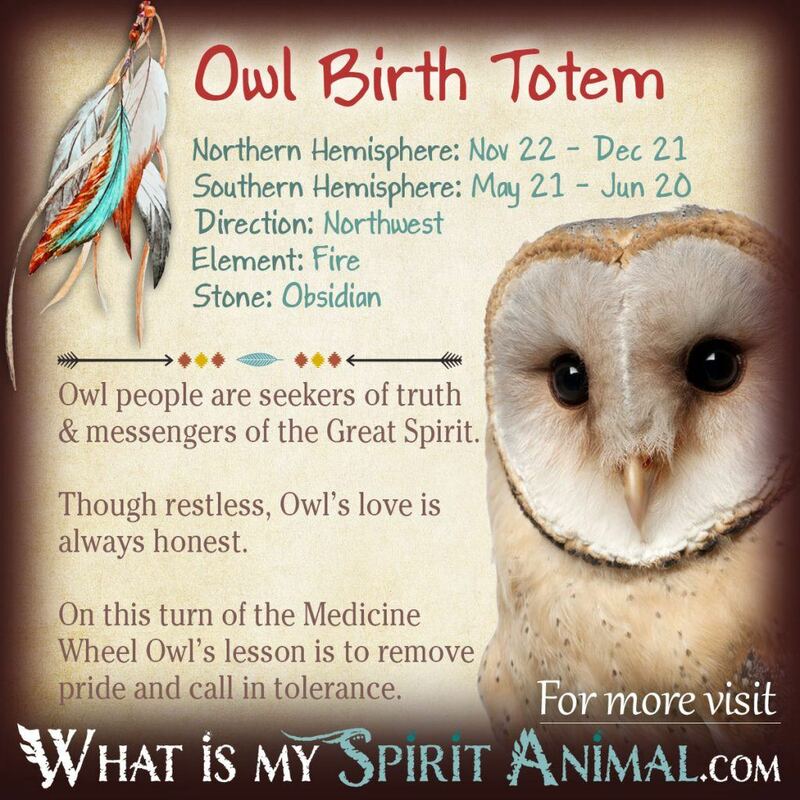 I was told years ago at a powwow that my spirit animal was the turtle. No.where do I see the turtle here. Where is May 21st – June 20th? Isn’t there 12 Zodiac Signs? 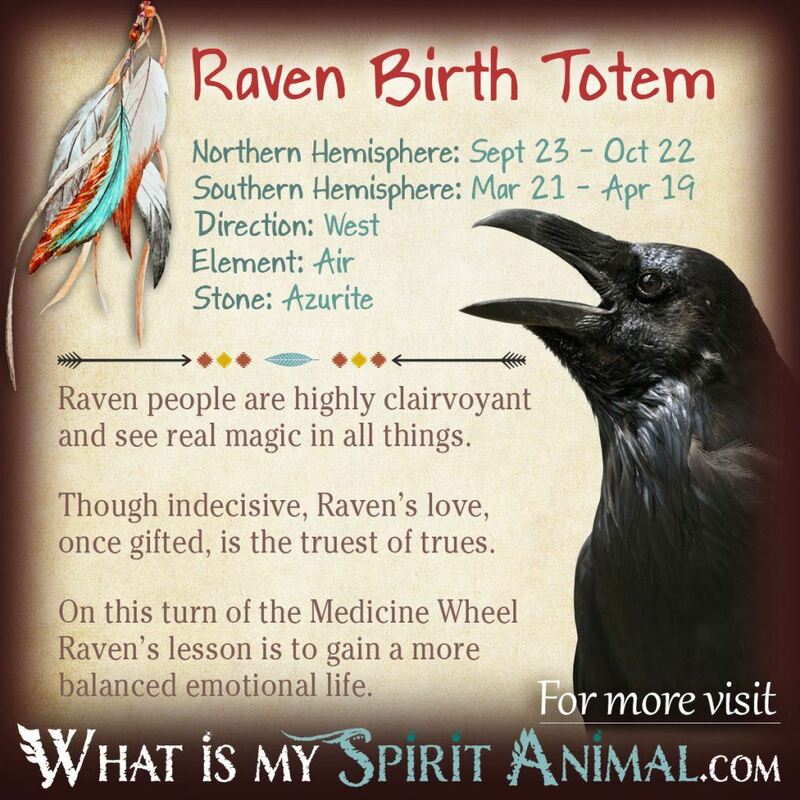 Explains why I saw a hawk flew above me the other day. 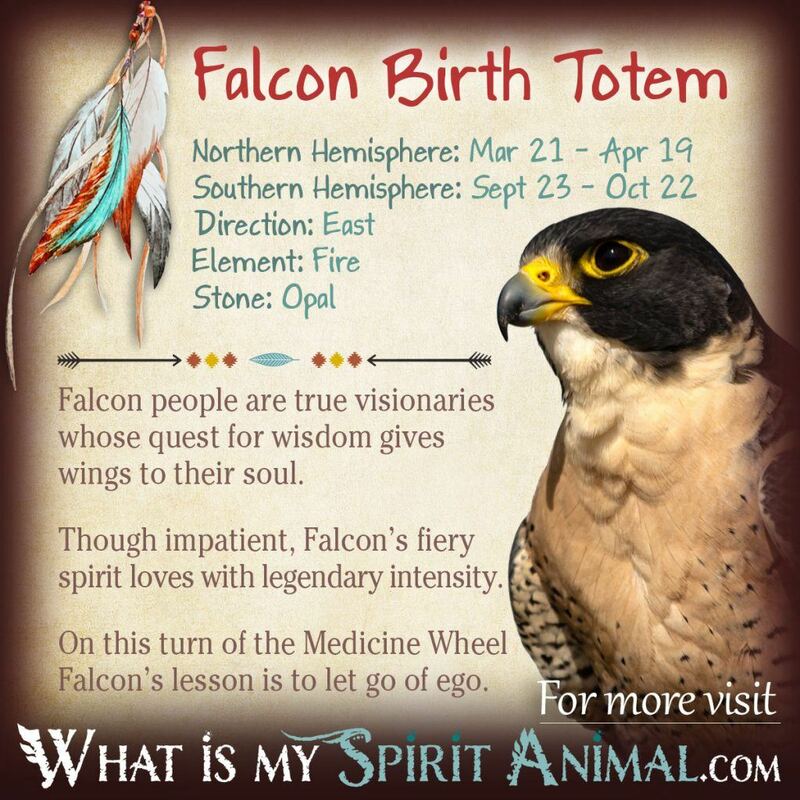 Even though here it says falcon as my totem animal, I bet it’s the same as hawk.